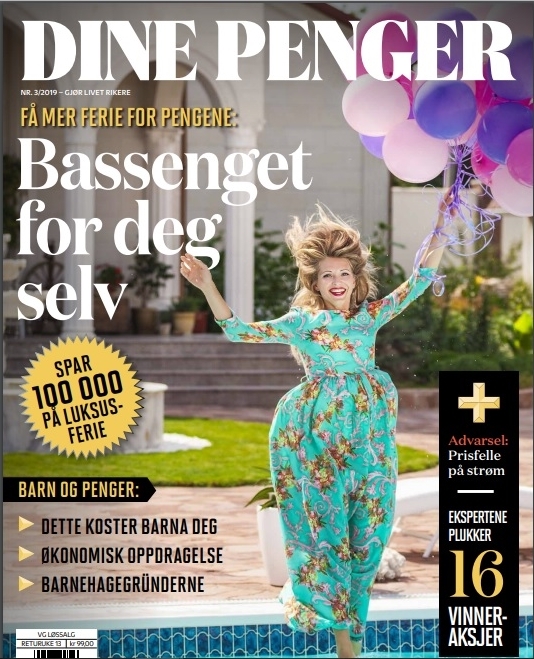 We are very proud to announce that ‘VG’ & ‘Dine Penger’, two of the most important & popular newspapers in Norway, have featured Lanzarote Investments Real Estate in their latest property article. 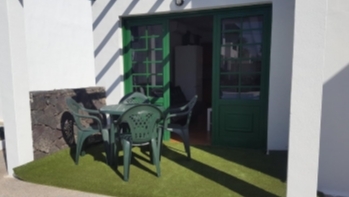 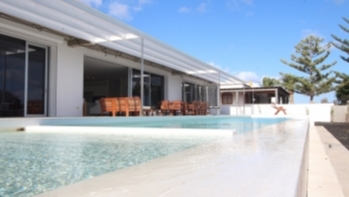 Once again, Lanzarote Investments Real Estate has given our vendors maximum exposure to International property buyers. 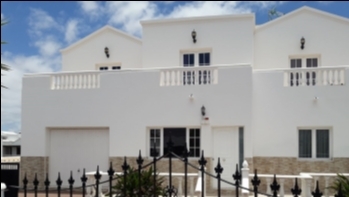 ‘VG’ & ‘Dine Penger” now joins a long list of media that continue to feature Lanzarote Investments Rest Estate in their property articles.